With the weather getting warmer and all the recent rain that means one thing for our area, MOSQUITOES! 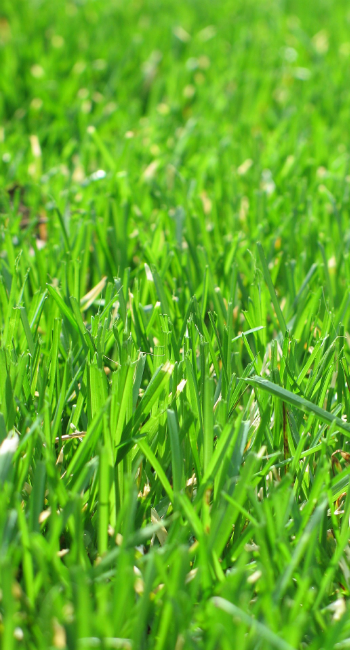 Pro Grass Inc. offers a 5 application program to help control the mosquito population around your home. 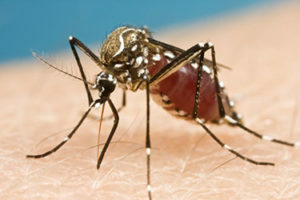 Mosquitoes commonly frequent trees, shrubbery, overgrowth and leaf litter. Under decks, sheds and other moist, cool areas are common places where mosquitoes lay their eggs. 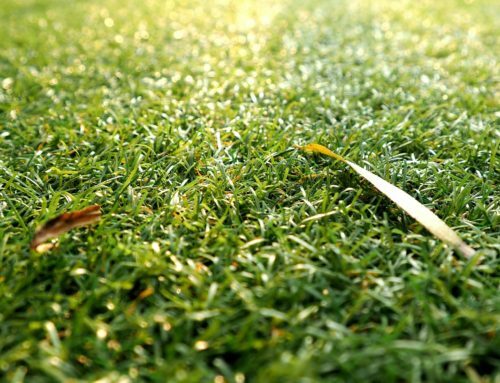 Pro Grass Inc. treats these areas with a mist application that dries in about 15 minutes, while having a residual of around 60 days. We also treat trees and shrubbery around the perimeter of your property which helps create a barrier around to protect you and your family from these unwanted pests. 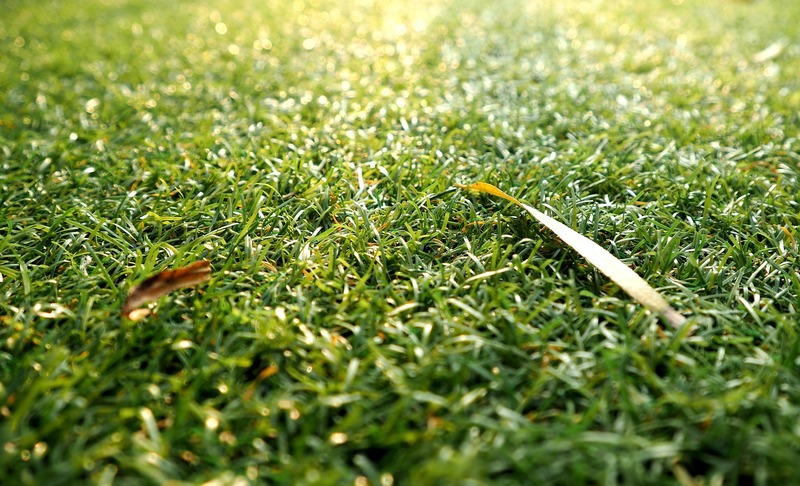 Pro Grass Inc. uses a three pronged approach for optimal control of mosquitoes. Dual products are utilized to control adults as well as larvae which make them unable to breed on your property. These products are also mixed with wintergreen oil which acts as a repellent. 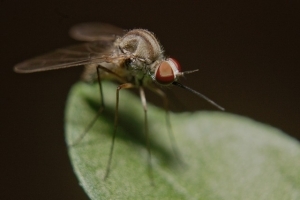 Treatments start in April and are done through October which will keep you covered through the mosquito season.